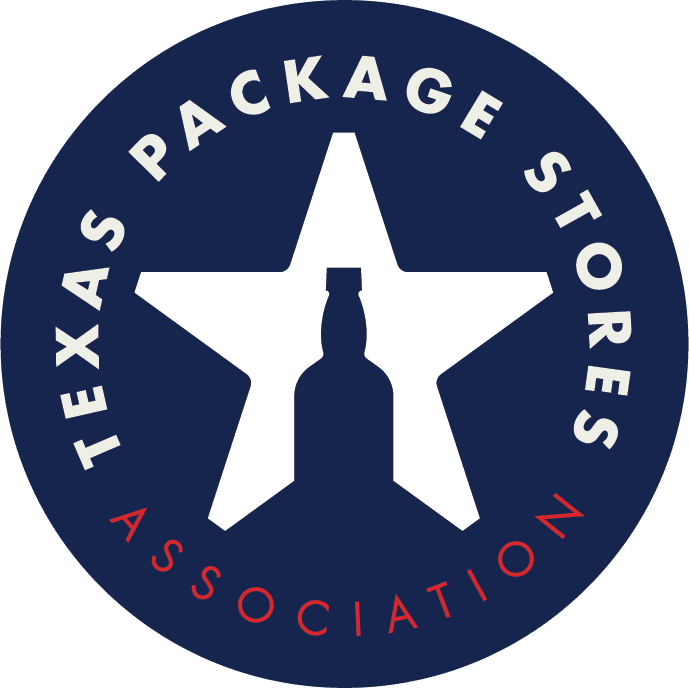 The Texas Package Stores Association's Annual Convention & Trade Show is the largest alcohol beverage industry related event in the state. The two-day event draws hundreds of package store owners and their employees as well as industry related professionals from across the globe to nearly 200 exhibit booths. Additionally, the convention & trade show features special networking events, keynote speakers, quality educational sessions and a solid sales and marketing atmosphere. Every year, more than 1,500 leaders in the alcoholic beverage industry come together to share the latest information, exchange ideas and foster lasting personal and professional relationships.